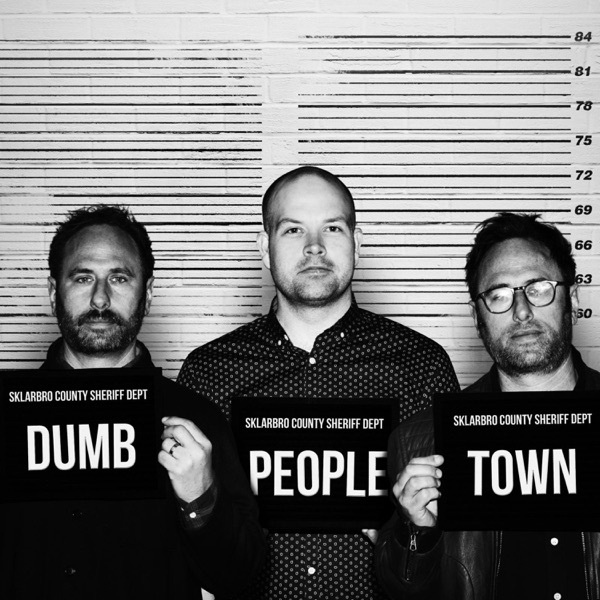 This week, Kenny and Keith Lucas visit Dumb People Town! Story 1 is the tale of an unexpected party. Story 2 brings us an unruly woman who refuse to leave a porch, and Story 3 is an ash-burglary. To hear an extended interview with the Lucas Brothers that runs the gamut from rat insurance to R. Kelly, plus the full back catalog of ad-free episodes, ad-free new episodes, AND multiple bonus/extended episodes every month, make sure to sign up for Stitcher Premium at StitcherPremium.com! Plus, for a free month, go to stitcherpremium.com and use promo code STARBURNS!